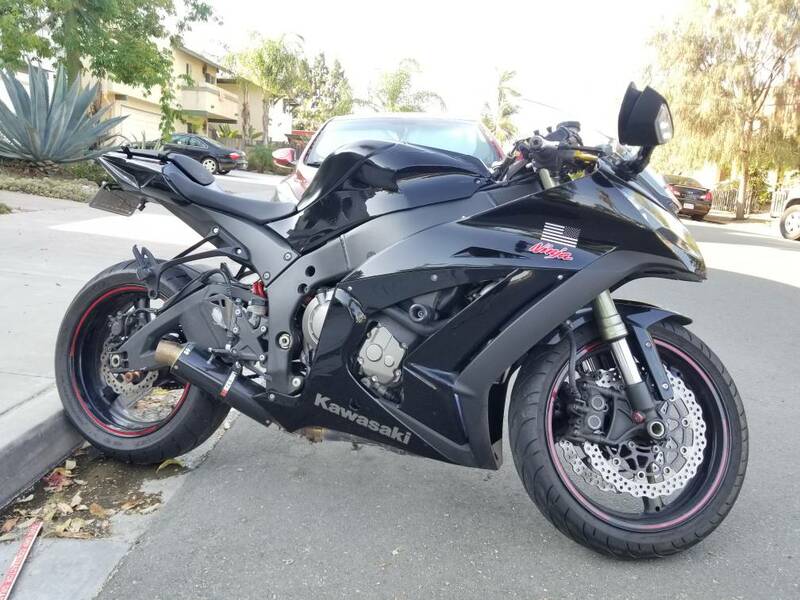 15 years of riding sportbikes and I finally converted over to riding a bike comfortable and better mpgs for commuting. You have a nice looking NC. Get out and ride it! What saddle bags are those? Welcome and congratulations on owning the nicest rolling bike I've ever been on. Yes, and I've finally figured out how to split open them. Lol. 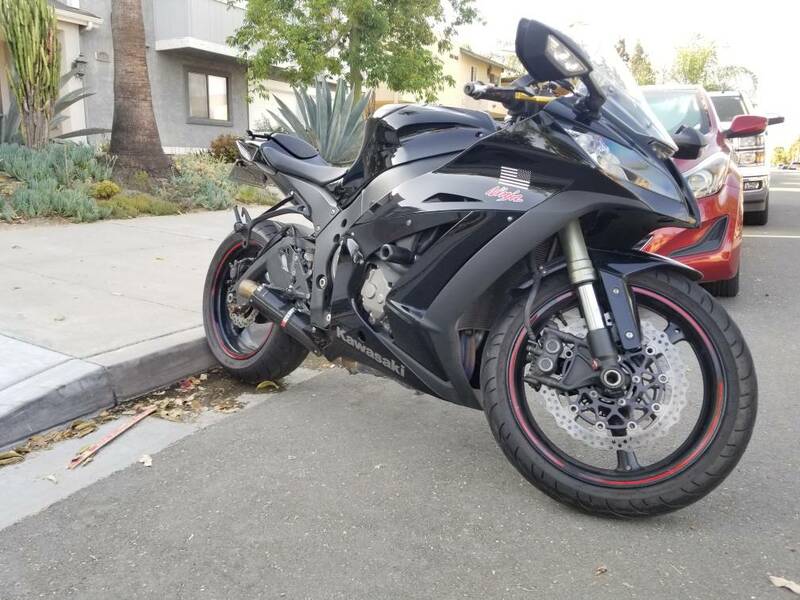 FYI, everything on the pictures came with the bike for a whooping price of $3350 with 36000 miles..
WOW that is one heck of a deal! Congrats. I also have a Harley and a Can Am. So to me the NC is a sport bike. Perspective is a funny thing. What's weird is I once owned pretty hot Ducati. I'm just as fast on real world streets on the 750XD as I was on the Duc. A track is a different story. Track days were fun for sure and there's nothing more amusing on twisted roads than catching up to a bunch of squids on thier sportbikes on the NC. If Household 6 approved I'd have the NC and a dedicated track bike.. Lol. 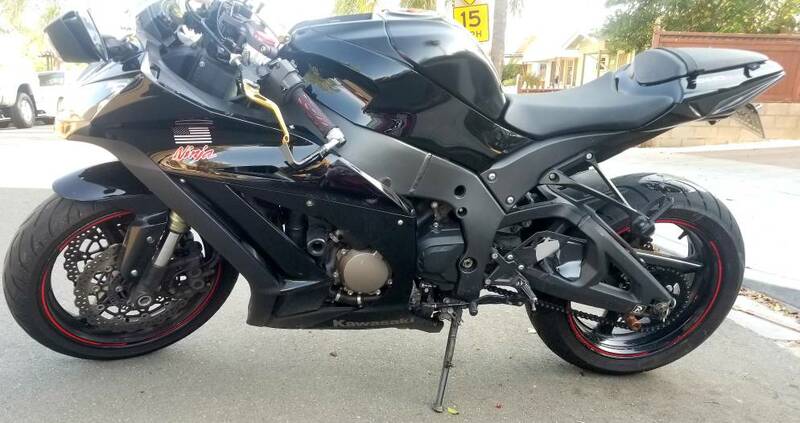 My last sportbike that I sold for the NC was a 2011 Kawasaki ZX10r Guhl tuned and track ready.